Generally, each state has its own statute regulating wrongful death. However, most provisions contained in these statutes are very similar. For instance, they all provide that a wrongful death action can be brought against an individual, corporation, etc. whose negligence caused the death of another person. The statute in Texas has the limit of 2 years for a wrongful death action to be brought. As touching damages, it is paid as compensation to the surviving family members and in some cases, exemplary damages awarded. 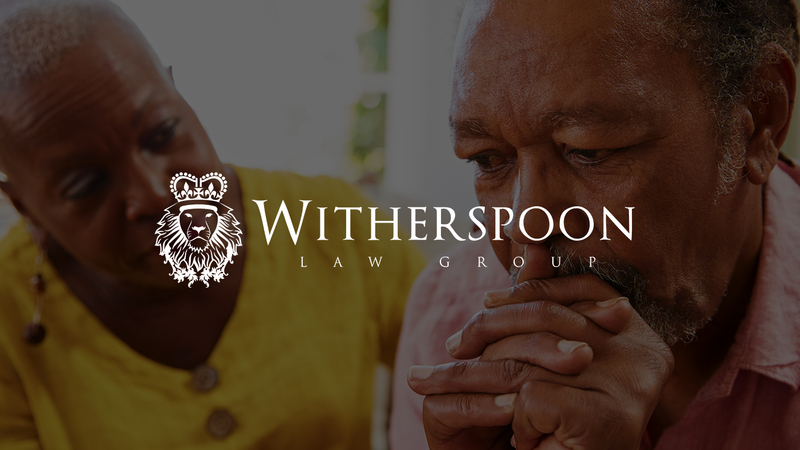 In Illinois, a wrongful death claim is filed by the personal representative of the deceased person’s estate who may be a close relative of the deceased. The personal representatives have one year, at least and 2 years at most to file the initial suit. 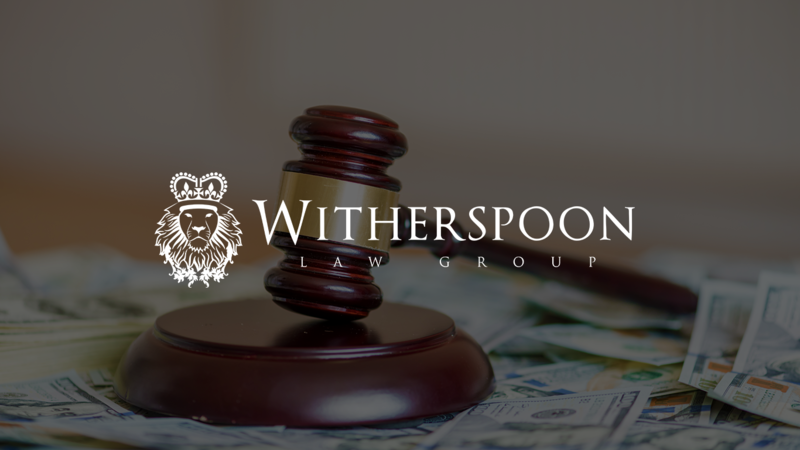 Damages are for the exclusive benefit of the surviving spouse and next of kin of the deceased person. In Missouri, there are specific rules as touching who may bring a wrongful death suit. Damages are available for a wide range of losses. A wrongful death claim has a time limit of 3 years after which the court will likely refuse to hear it.